Oska offers an elegant, yet relaxed range of tunic dresses that effortlessly suit for daytime and evening purposes. All crafted from natural fabrics, this collection of tunics offers superb comfort for all-day wear, whilst unique boxy silhouettes set a timeless high-fashion impression. Wear your Oska tunic as a flattering outfit component or layer with our Oska leggings for a laid-back appeal. 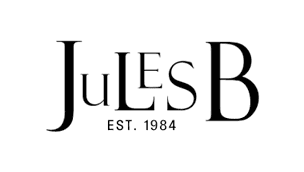 Shop Jules B today and find an exquisite addition to your wardrobe with our selection of Oska tops.